May the words in Time for Joy Daily Affirmations be an inspiration for you when and as you need it. Read it by the page, one day at a time, or at random as you are so moved. Know that you are worthy of joy, that you deserve to have joy in your life. May you take this time to find joy and may you know peace and love. 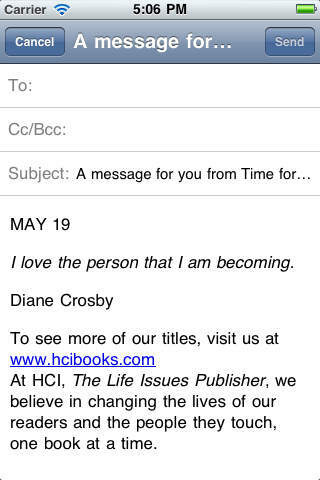 HCI, the Life Issues Publisher, has been publishing bestselling self-help and inspirational titles since 1978. 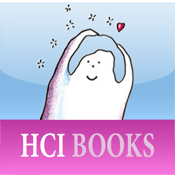 Please visit us at www.hcibooks.com.